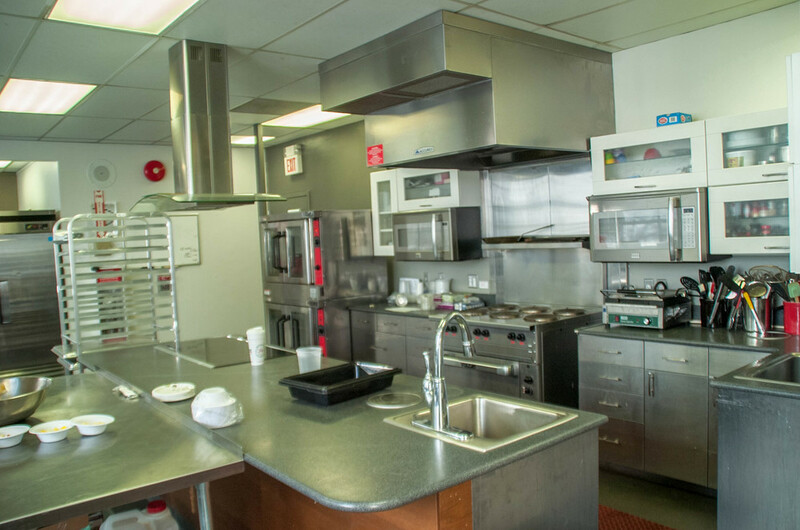 The Culinary Arts program at Essex Valley School provides students with comprehensive instruction in all aspects of working in the food/restaurant industry. Students learn techniques in food preparation and production, meal planning and menu design, kitchen management, and hospitality/service. 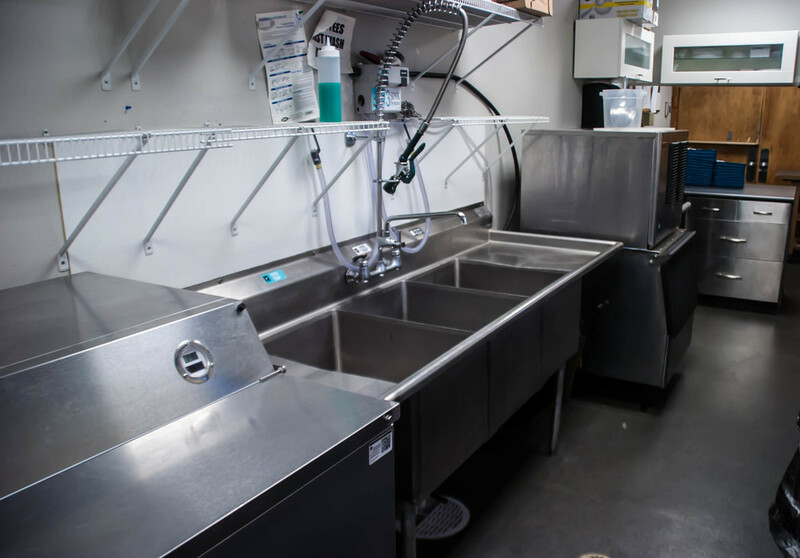 Our state-of-art commercial kitchen allows students to put instruction into practice following lessons that address recipe conversion, measurement, terminology, knife skills, safe food/equipment handling, flavoring/seasoning, creating stocks/sauces/soups, and much more. Students learn how to work as a team and develop their leadership abilities as they work with their instructors and peers to create delicious meals enjoyed by all students and staff as part of the school's breakfast and lunch programs. 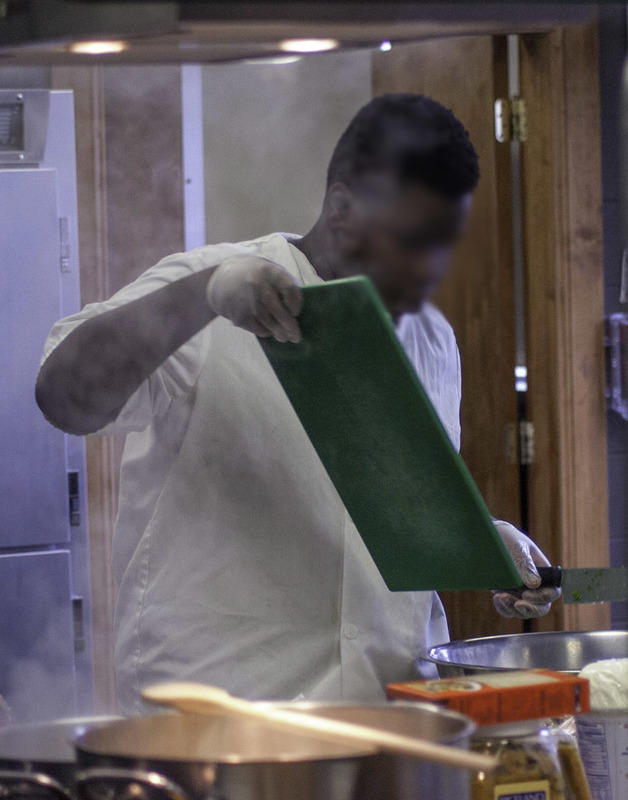 Additionally, Culinary Arts students also develop and prepare meals for many of EVS's special events, often serving their creations to their peers and teachers on these occasions.